I'm James Nevitt and I'm DIO's Senior Access and Recreation Advisor. In my earlier blog I discussed a project we were undertaking to clarify rights of way across Salisbury Plain but today I'm blogging about a more specific public access issue. 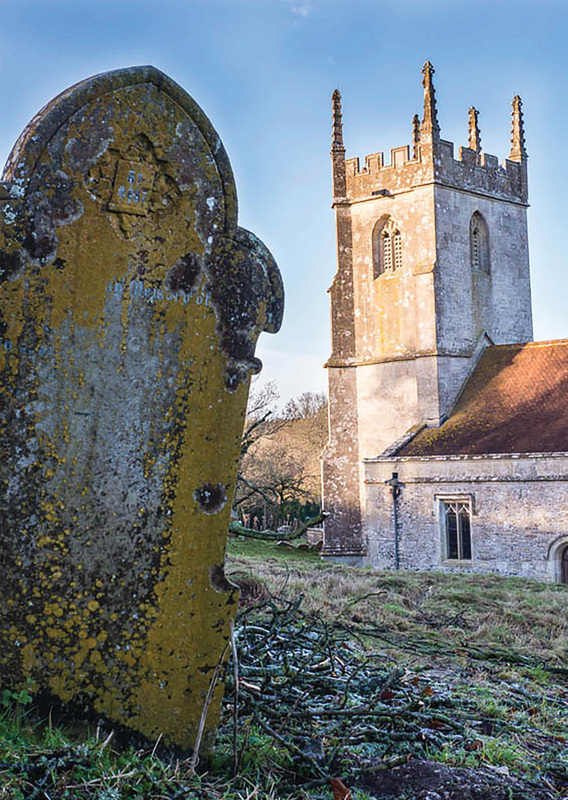 Between Saturday 8th August and Sunday 23rd August the sleepy village of Imber, nestled deep in the heart of Salisbury Plain, will open its doors to the public once again. The earliest records of inhabitants at Imber date from during Saxon times, circa 967. A small population inhabited Imber until 1944 when the village was commandeered by the military for training purposes, for which it has been used ever since. A collection of buildings remain, most notably St. Giles Church, which dates from the 13th Century. It’s a Grade I listed building and remains an important historical feature located in the heart of the village. As well as representing architecture from a bygone era, inside you can find wall paintings from the 13th and 15th centuries. The church is owned by the Diocese of Salisbury and is cared for by the Churches Conservation Trust which undertakes preservation and repair. Other remaining buildings are the village pub, The Bell Inn; Imber Court, a farm house and farm cottages; a school room and four house blocks. There are also a series of training buildings constructed by the military in 1970s. 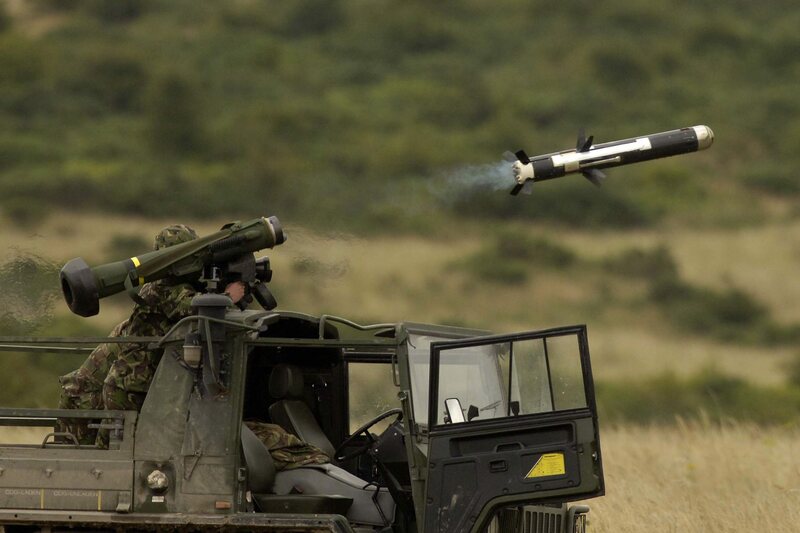 Imber continues to play an essential role for modern military training. 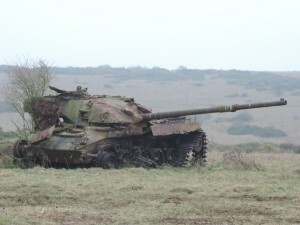 It makes up the western end of Salisbury Plain and provides capacity for defensive training and large scale tactical manoeuvres incorporating armour, heavy vehicles, pyrotechnics and military aircraft. Salisbury Plain is first and foremost a military training area and for your own safety and enjoyment we ask that you stick to public rights of way and designated areas and comply with local flags and signs. There are dangerous buildings all around Imber. These buildings are military training features and are unsafe for members of the public. They are always off limits unless notices tell you otherwise. Please do not go inside these buildings. 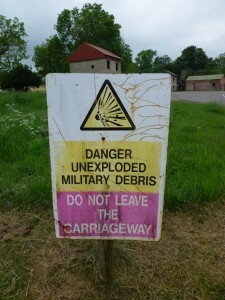 You’ll see these “hard targets” dotted around Imber. They are not for climbing or playing on; under no circumstance should they be approached. They have been used as targets for many years and are covered by exposed, dangerous metal and small spaces exist where children could get trapped! 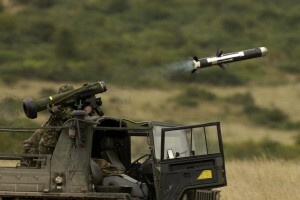 They will also be contaminated by munitions or pyrotechnics, which may go off if tampered with. 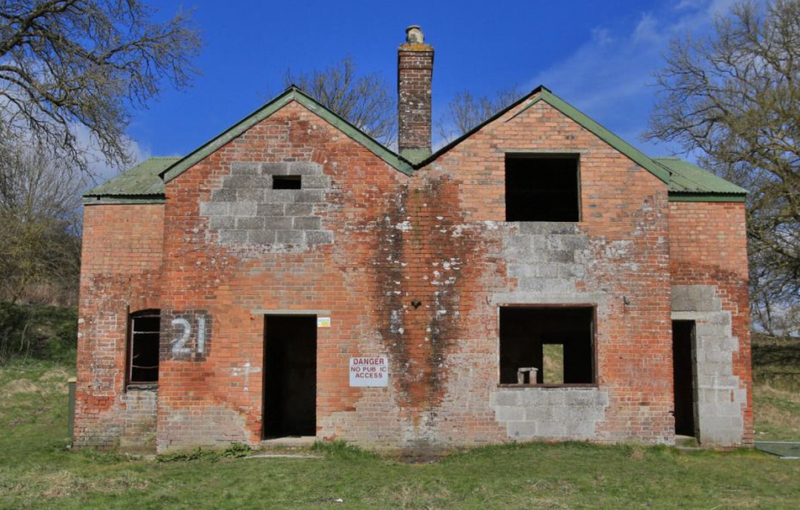 Imber Range has been used for military training for many years. There is always the possibility that unexploded ordnance may contaminate an area. It is important that you remain in those areas designated for public access where the risk has been managed. You can find these tips and more in a new leaflet we've produced, designed for those visiting Imber. You can find it here. Despite these warnings, it’s worth pointing out that military use of Salisbury Plain has actually done a great deal to preserve the landscape. For example, it’s prevented this vast area from succumbing to intensive agriculture and urban development. The Plain supports the largest known expanse of unimproved chalk downland in north west Europe, and represents 41 per cent of Britain's remaining area of this wildlife habitat. It also supports at least 13 species of nationally rare and scarce plants, 67 species of rare and scarce invertebrates and forms a site of international importance for birds. In addition to chalk downland, the Plain includes scrub and woodland habitats, temporary and permanent pools and chalk streams and rivers. Virtually the whole of the training area is covered by Site of Special Scientific Interest (SSSI), Special Protected Area and Special Area of Conservation status. So, if you do decide to go down to the Plain today we’d simply ask that you remember to take care and help us to maintain this area of outstanding natural beauty.